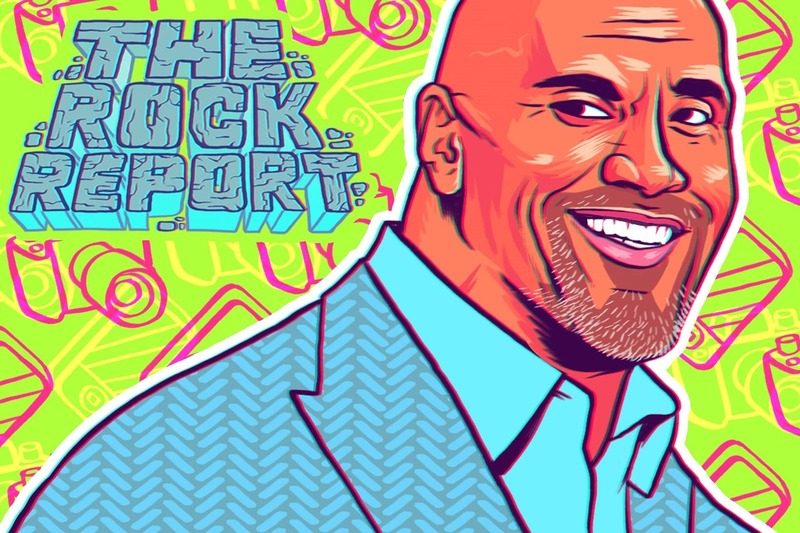 Last week I hastily told you, my loyal readers, that this column would be the final Rock Report. In retrospect, this was foolish of me. 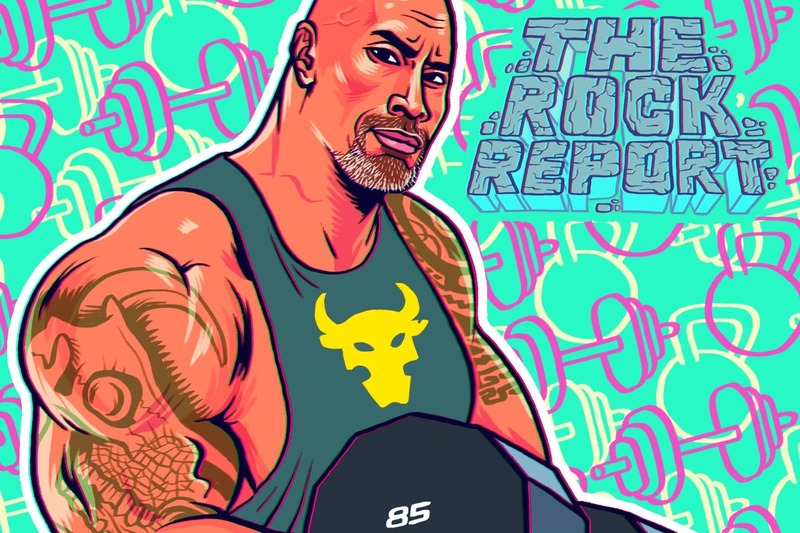 ShortList is indeed closing but I have since received information that there will be dedicated staff – or absolute legends, as I shall refer to them – able to upload The Rock Report content until December 21. This thrilling development means that I will rush to write weeks 48, 49, 50, 51 and 52 before the end of the year, as intended. 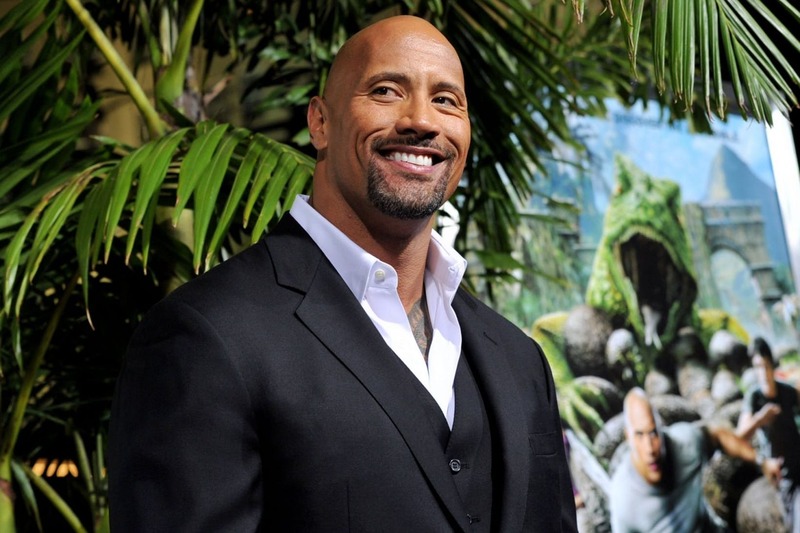 It means, in other words, that just because ShortList is ending prematurely doesn’t mean that The Rock Report has to. 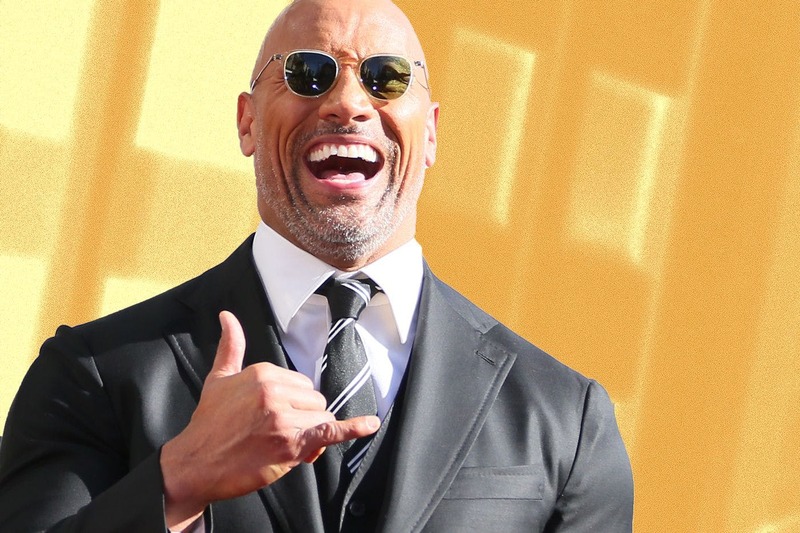 On the subject of ShortList’s impending closure, I thought I’d say a few words and funnel them through The Dwayne ‘Rock’ Johnson. As you are probably aware, knowing that you will be redundant imminently forces you to confront some difficult emotions. What will the future hold? Will you be OK? 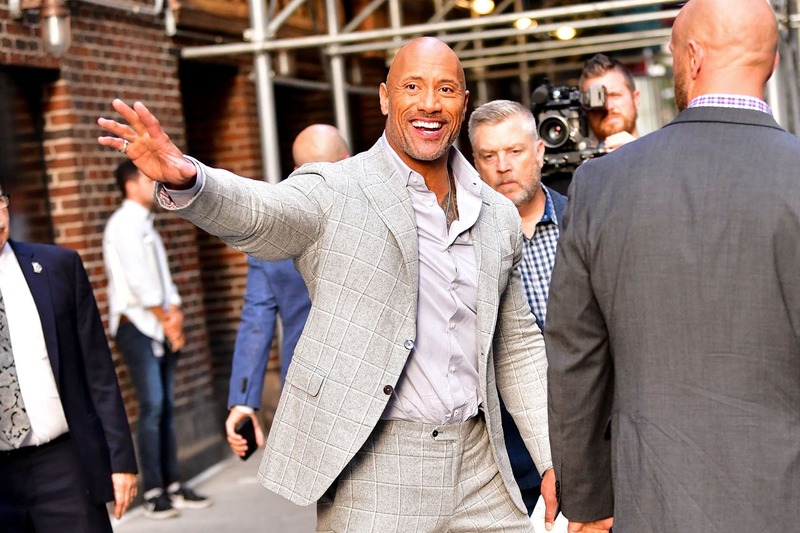 What will you write about, now that no one is employing you to write about The Rock? These are dilemmas we all face. 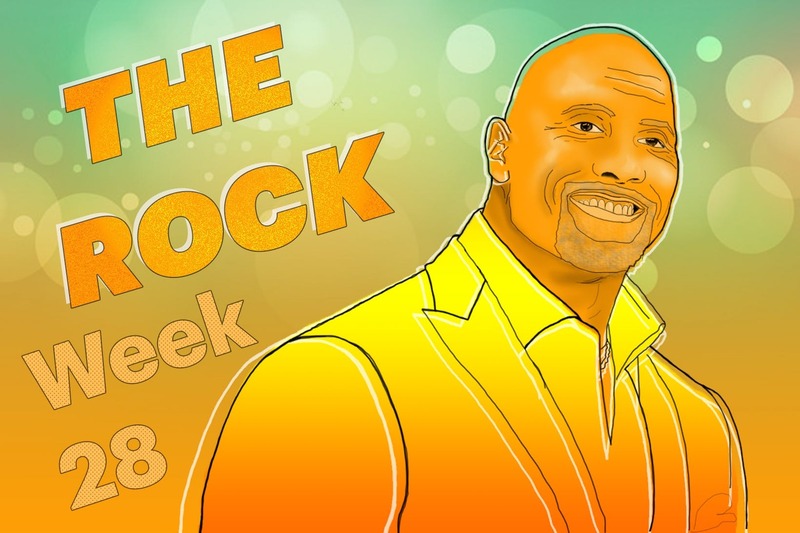 With these existential questions hanging over my head, I thought I’d reach into the bucket of motivational quotes that The Rock has gifted the world, scoop up a few specimens, and sniff them for wisdom. I can’t see this quote serving me all that well in the world of journalism. Again, I’m just trying to apply this maxim to my hunt for a job post-ShortList. I get an interview at a reputable magazine. I see the interview time – 3pm. I look up the address. OK, got it. I get the Tube down there. Bit nervous. Should be all right. I round the final corner and see the door to the building. Right, here I go. Instead of knocking on the door, I remember the advice and I just kick it – hard. I absolutely launch into it, booting it as hard as I physically can with my smart shoes. I realise as soon as I’ve made contact with it that it’s actually a revolving door. So what happens is the following: I kick the revolving door; the force, and the give that the door obviously provides, causes me to stagger forward, cracking my nose on the bottom of the door. Then, just as I’ve registered what’s happened, the door continues to revolve and crashes into my feet from behind, sending me sprawling across the floor. After this is over, I stagger to my feet, smile, and say, “Hi, I’m Ralph Jones.” Three of my teeth are missing. Really quite odd, this one. Again, let’s see how well it will serve me in my quest for employment. I’m at a different interview now, and they’ve asked me to do a quick writing job. And – action! 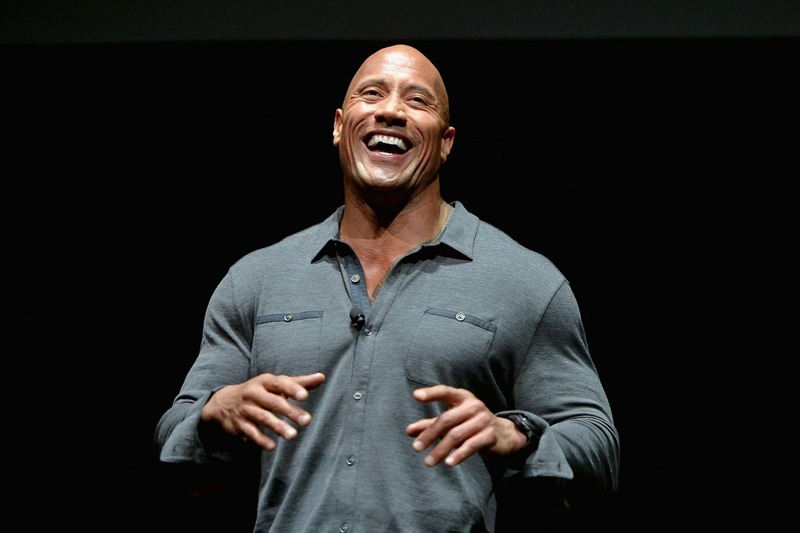 So what I’m trying to say is: I love The Rock; I respect The Rock; I think he is capable of imparting valuable advice. But not all of it is relevant to me, a man looking for employment in the increasingly uncertain world of journalism. Most of it is just advice for getting big at the gym. 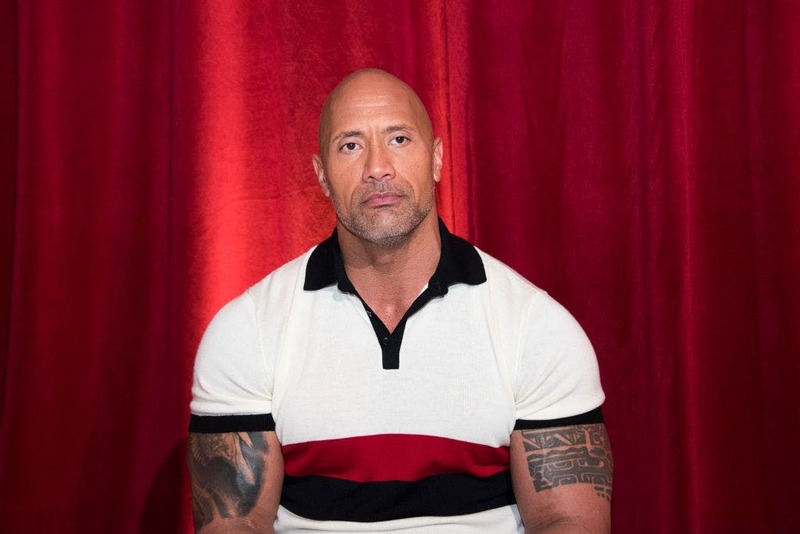 If you follow all of The Rock’s advice, you’ll realise – you’re suddenly huge, weighed down by your own muscle mass, and you’ve shaved all your hair off. This may not be the path down which everyone wants to walk.